Ljubljana's museums keep a large number of remarkable archaeological finds including, among others, the world's oldest wooden wheel, the Neanderthal flute from Divje Babe, a Stone Age wooden spear point, various objects left behind by prehistoric pile dwellers, the baked clay female idol from Ljubljana Marshes, and a wealth of more "usual" archaeological finds, such as the mammoth skeleton kept at the Slovenian Museum of Natural History, and the Egyptian mummy held by the National Museum of Slovenia. Majority of museums are located on Prešernova street and nearby streets, which means 5-10 min easy walk from Sweethome apartment. 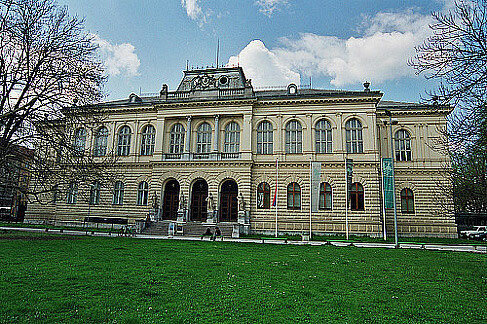 The National Museum of Slovenia (Narodni muzej), founded in 1821, is the oldest of all Slovenian museum institutions. Its six departments collect, document, preserve, and investigate the mobile cultural heritage of Slovenia and present it to the public. The displays are housed in a building from 1888, which is the first neighbour of both the national Parliament and Opera & Ballet Theatre. 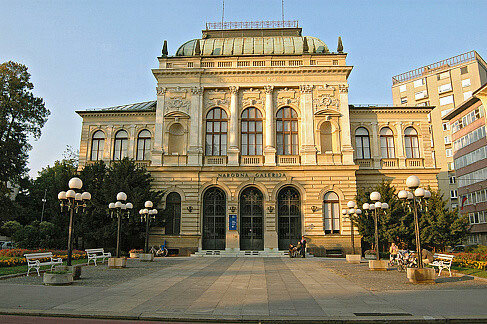 Ljubljana's major historical art collections are on display at the National Gallery (Narodna galerija). The National Gallery, Slovenia's foremost museum of historical art, holds the country's largest collection of fine art from the High Middle Ages to the 20th century. 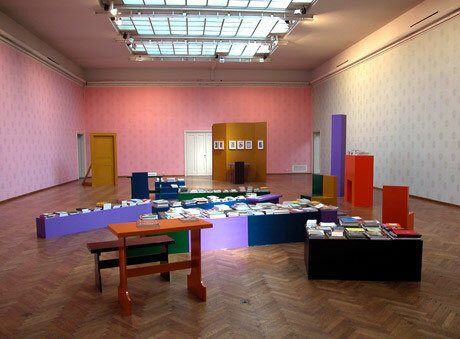 Apart from housing two permanent collections, Art in Slovenia and European Paintings, it hosts temporary art exhibitions. The National Gallery keeps one of Ljubljana's greatest Baroque works of art, the original Fountain of Three Carniolan Rivers by Francesco Robba, whose original site in front of the Ljubljana Town Hall is now occupied by its replica. Museum of modern art (moderna galerija) houses a fine collection of Slovenian and international 20th century art.